Louisiana’s community college system is creating a scholarship program for students in the future farmers’ association. 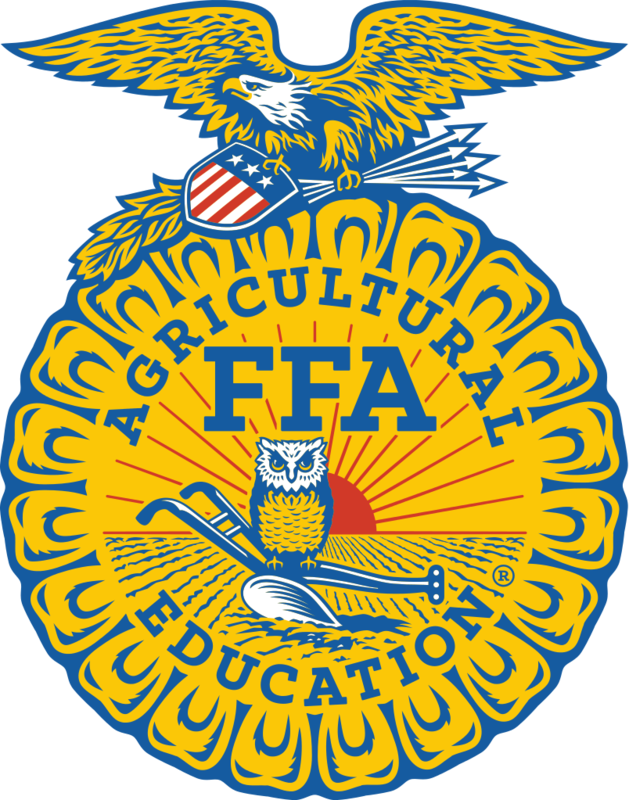 The Louisiana Community and Technical College System will give a $500 one-time scholarship to each high school graduate who belongs to the Louisiana Future Farmers of America Student Association . System President Monty Sullivan says he hopes to attract some of the 10,000 high school graduates annually who don’t attend college or enter the military.